Our Michigan fireworks injury lawyers at the law firm of Buckfire & Buckfire, P.C. represent clients who have suffered serious burn injuries in a firework accident. Often times, burn injuries can incur significant medical expenses. If a person dies in a firework accident, a Michigan wrongful death case may be able to be pursued on behalf of the surviving family members. In the summertime, particularly around the July 4th holiday fireworks are a very popular form of amusement and fun for many. 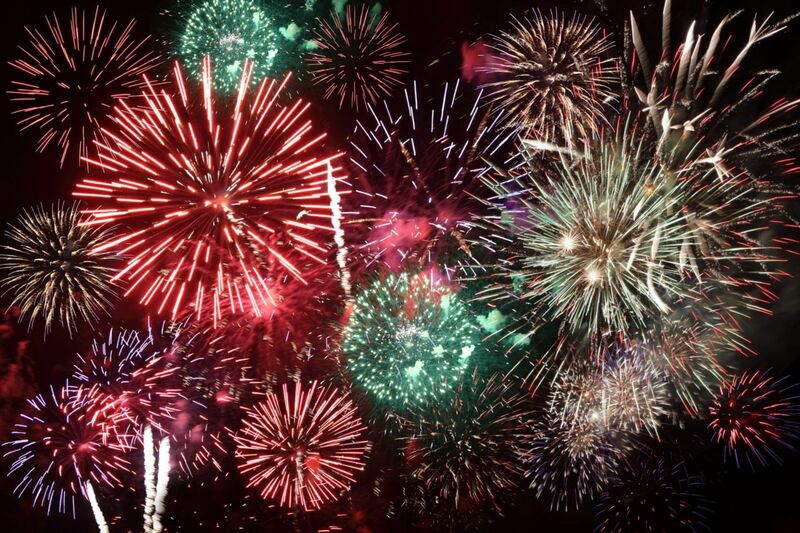 However, fireworks-related injuries still cause nearly 8,500 to 9,800 injuries each year. According to the U.S. Consumer Product Safety Commission (CPSC), 65% of fireworks injuries in 2011 occurred during the month surrounding July 4th. In addition, the CPSC found that 68 percent of males were injured from firecrackers, sparklers, bottle rockets, novelty devices, Roman candles, and reloadable shells compared to 32 percent of females injured at public fireworks displays. In addition, a CPSC study conducted from June 17 through July 17 in 2011, 200 people on average went to the emergency room with fireworks-related injuries. More than half the injuries were in fact burn injuries. In addition, illegal and homemade fireworks were involved in all 4 fireworks-related deaths reported to CPSC in 2011. Depending on how your injury resulted in the Michigan firework accident, you and your family may have legal rights to file a lawsuit. A person who suffers severe burn injuries would file the lawsuit for the injuries and damages caused by the firework accident. Compensation in these cases includes the pain and suffering from the burn injury, the scars and disfigurements caused by the burn, and the medical expenses relating to treating the injuries. At the law firm of Buckfire & Buckfire, P.C. our Michigan burn injury lawyers handle lawsuits for clients who have suffered injuries or were killed from a firework accident. We have significant experience in these types of cases getting maximum compensation for injured patients against the negligent party. We will represent you in your Michigan fireworks accident case under our No Fee Promise. This means that you will not be charged any legal fees whatsoever unless we obtain a settlement or recovery for you. You have absolutely no obligation for legal fees unless we win your case. If we do not obtain a settlement for you, you owe us nothing! For more information about our top rated law firm and to discuss your case with one of our best lawyers for your Michigan fireworks accident injury case, call our office now at (800) 606-1717.